Smashburger has a printable coupon available for buy 1 get 1 free entree. Valid until 4/8/18. Smashburger is located on Wolf Rd in Albany. Find more Smashburger locations here. 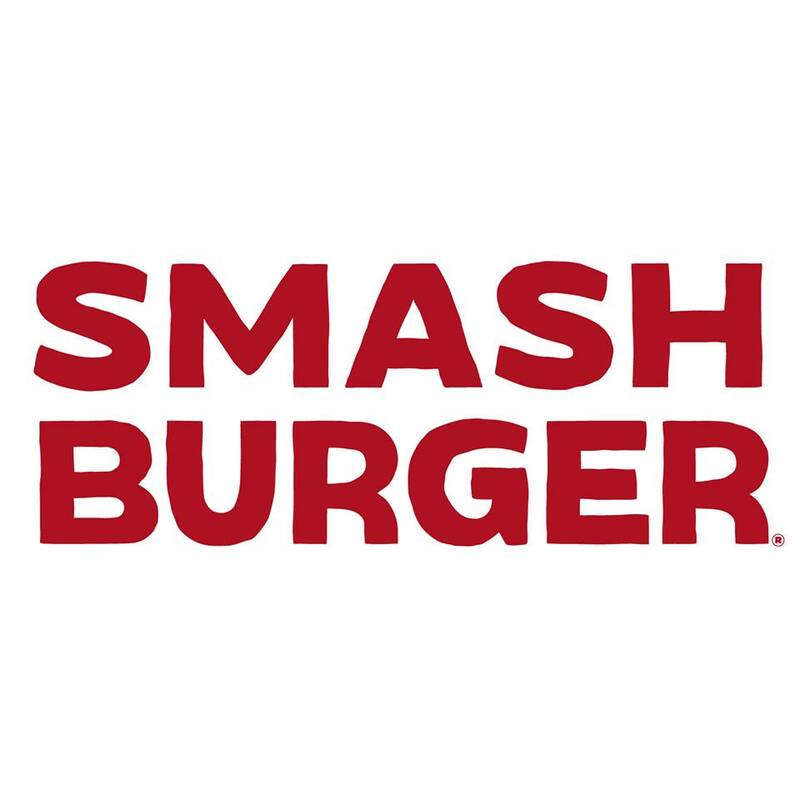 This entry was posted in Coupon, Freebies and tagged coupon, Smashburger. Bookmark the permalink.